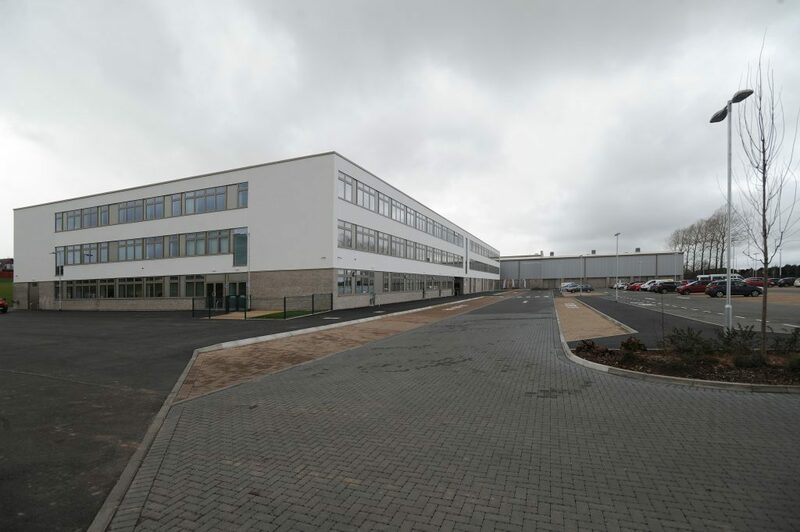 Several of Arbroath’s primaries are being rebuilt with tens of millions of pounds from the Scottish Government, alongside new secondaries for Forfar and Brechin. But several outlying schools are costing taxpayers up to six times more per child to teach than their town compatriots. And 11 other primaries have been assessed as being in a poor condition by the Scottish Government. Next week, members of the children and learning committee will be asked to approve a pre-consultation on the entire school estate, with proposals to be brought back in early 2018. 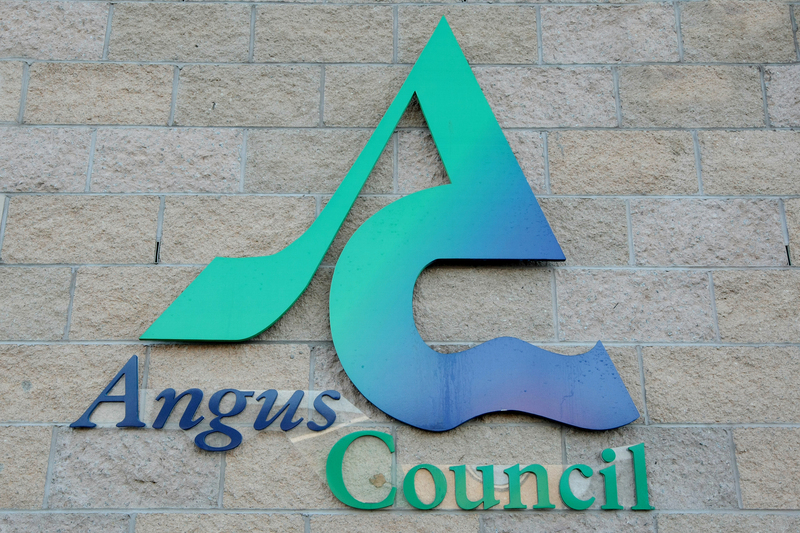 Some 29 of 53 schools in Angus are classed as “rural” — schools for which pre-consultation is recommended so communities can identify alternatives to closure. This school year, 2,779 places of 11,487 are unfilled, with some schools “very under-occupied”. And some 32% of the county’s schools are sitting at less than 60% occupancy. Lethnot PS has already been mothballed and Tarfside PS has no pupils on its roll. Service manager Elaine Hughes comments: “Our current learning estate does not fully meet our aspirations for the best quality learning environments for all our children and young people that makes the best use of the resources available. “The review of the school estate will influence the council’s financial plan and long-term revenue financial planning. “It is not possible to quantify the implications at this stage. “The pre-consultation, formal consultation and implementation of recommendations will require significant officer time. “This will be met from within existing resources. “A strategic approach to the school estate is required to ensure there is scope for improving educational outcomes for all children and young people across Angus. The pre-consultation would be held in each secondary school during November, taking in its surrounding primaries. Primary heads would also host “pop-up” sessions in their schools.